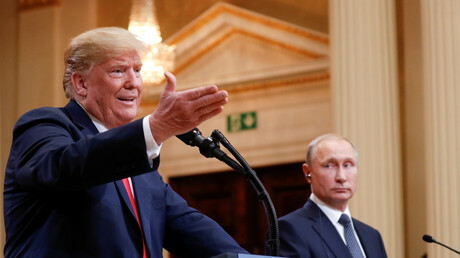 Vladimir Putin gave Donald Trump a football which might have contained a microchip which could also have been a bug - but almost certainly wasn't. That hasn't stopped Bloomberg and CNN pulling together one hell of a story. 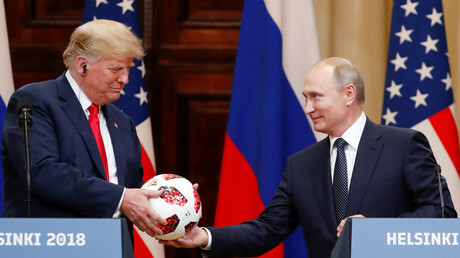 Putin handed the World Cup soccer ball to Trump during their Helsinki meeting. The fact that it may have had an electronic chip inside makes pretty much the perfect headline for the likes of Bloomberg and CNN because it contains just about enough truth to stoke some Cold War 2 suspicion, and generate some serious clicks. 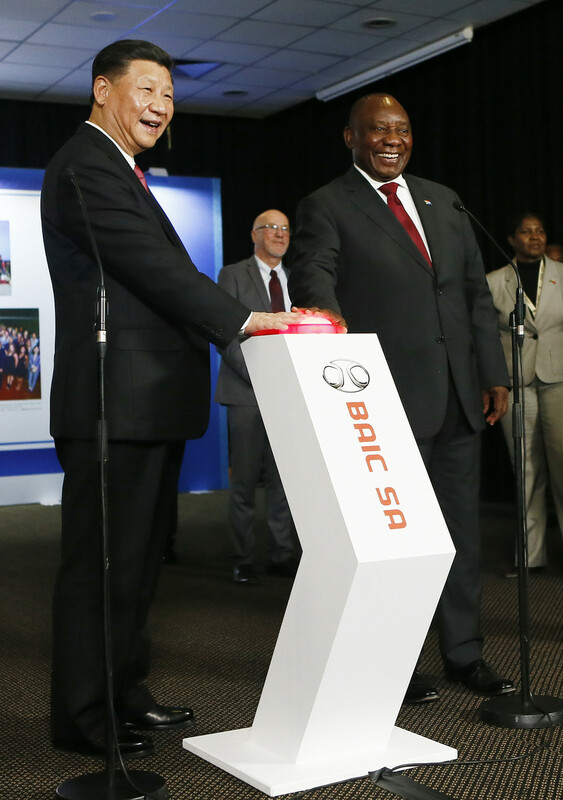 The possible spy ball in question made its appearance in an incident that would have dominated coverage of any normal high-level political summit. The US President was handed the Word Cup football, then immediately threw it at his wife's head. Not something you see everyday at international gatherings.The usual media speculators expended a lot of energy insisting First Lady Melania’s smile was actually more of a grimace as she sat there squeezing the ball in an ominous sign of the painful retribution that may lay ahead for Trump. Having stripped the rest of the carcass of the Helsinki summit bare of material for speculation and hearsay, Bloomberg decided to run a story saying that the markings on the ball suggested it contained a chip with a tiny antenna that transmits to nearby phones. Oh. My. God. It has it all, Trump, Putin, electronic bugs… erm… football, everything. It turns out though the maker of the ball, Adidas, puts a transmitter on some of its products to advertise directly to people's phones. Some might suggest that's a story of nefarious intention in itself, but the mainstream media has Russian fish to fry. So once the clickbait scare tactic has been deployed, the outlets who couldn't resist the tale, I'm looking at you CNN, then go about dismantling their own story within their own story. It's Shakespearean. So let's run with the CNN version. I have helpfully provided an abridged version of their online story taking actual quotes, which will save you from having to read it for yourself. 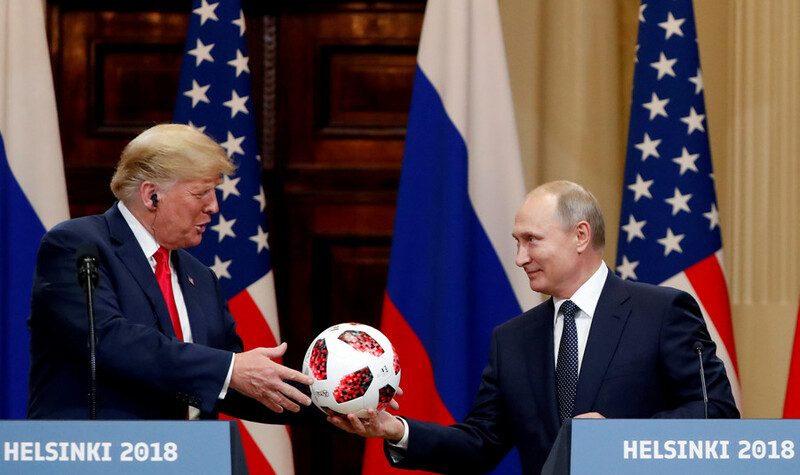 "Russian President Vladimir Putin gave President Donald Trump an Adidas soccer ball during a news conference last week in Helsinki, Finland -- and the ball may have contained a transmitter chip." "A logo indicated it has a chip included as part of a standard feature." "All gifts given to the US President are subject to thorough security screening." 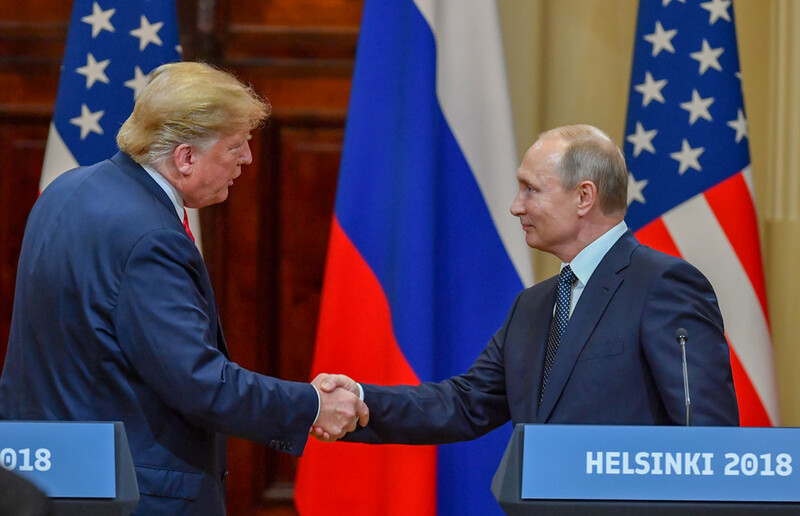 "It is unclear whether the ball Putin gave Trump contained the the advertised device -- and even if it does, that doesn't mean it necessarily poses a security risk." "Scott Schober, a cybersecurity expert, said in an interview that the technology would be unlikely to be used for espionage and that any gift a US President receives would be thoroughly vetted to ensure it is safe." There it is, a non-story destroyed by the teller of the story. CNN later suggests that "There has already been speculation, however, that the gift might not be secure." Why yes there has, in the paragraphs written directly before this line for example. This is a great new line of journalism though, what other conspiracy theories can we look forward to hearing surrounding this seemingly innocent football. Air used to inflate Trump's football may actually be Novichok gas. Leather used to coat Trump's football may contain mad cow disease. Russia uses football to cause tension in Trump marriage. Russian World Cup was elaborate cover to present Trump with spy football. The list is frankly endless. I may actually pitch some of these to Bloomberg. 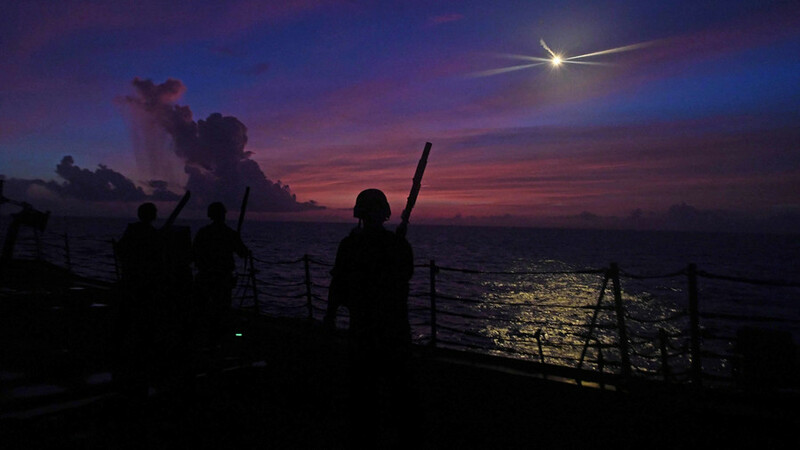 All this aside, this is without a doubt an informative story. It makes it very clear what the mainstream media is willing to do to follow the agreed narrative towards Russia. 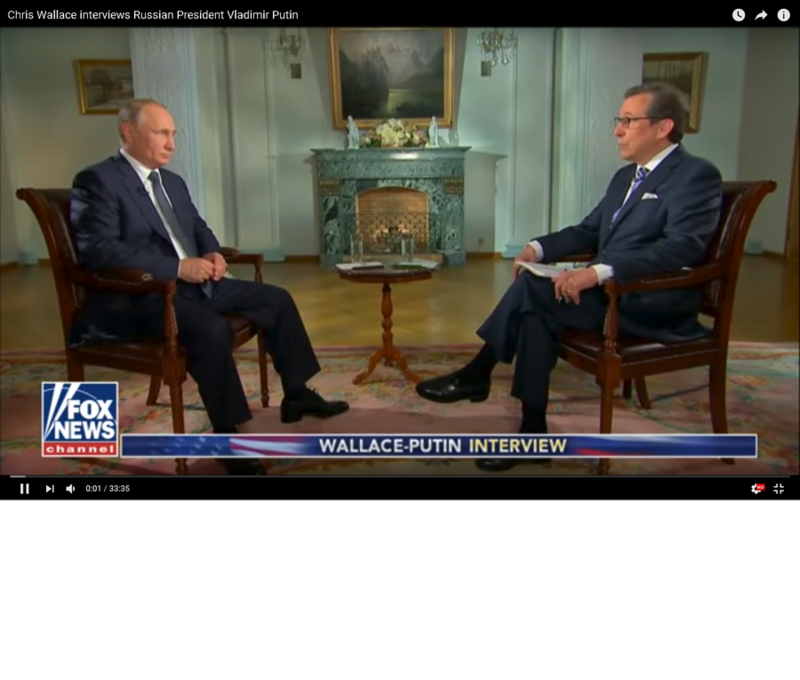 A Russian president and a transmitter in the same room is enough to put together a tale, let the facts be damned, or at least drip fed slowly. From a mainstream media perspective though, why would Russia even need to bug Trump, he's already being run by the FSB apparently, so is presumably already transmitting secrets from every follicle. "Russia gave Trump a football with a possible transmitter on it" sounds significant, but it wasn't. 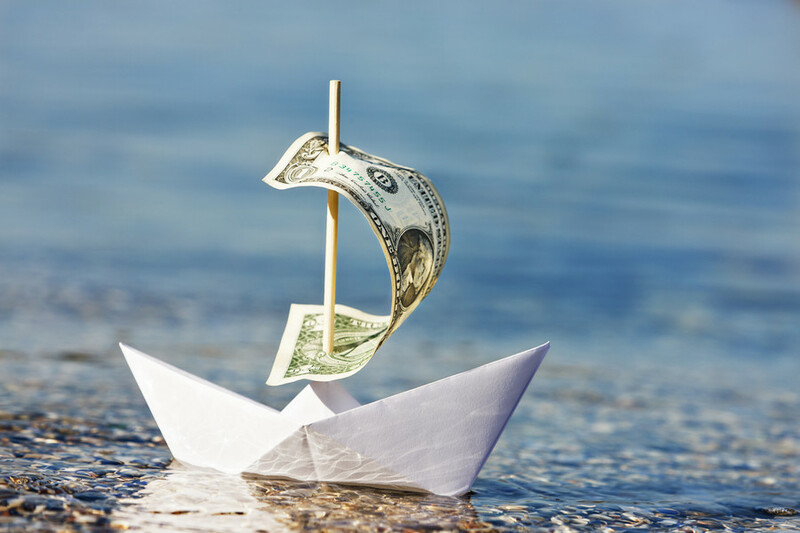 So why did at least two international media outlets think it was worth a story?